PONCHIES - The best in class! PONCHIES! 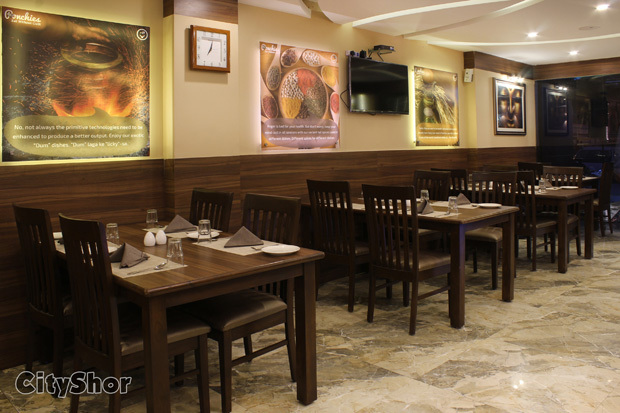 Now, that is a restaurant that has thoroughly mesmerized us time and time again for, every single time we have stepped in - We have been bowled over by it's food and a clean decor, which works brilliantly! Read us going 'ga-ga' over them or simply make your way down to eatery at Shop 46 & 47 - Ground Floor, G Block, Rudra Square, Bodakdev. 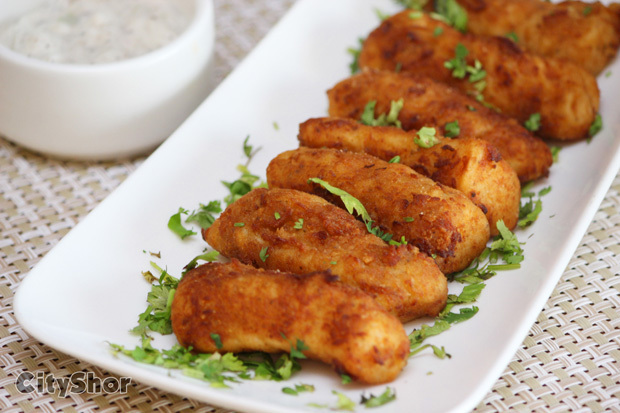 Our last culinary journey started with their take on NAZAKTE MAHI (Fish Fingers), that will surely be a kids' favourite with their freshly cut fish fillets, that is marinated in spices, which is then deep fried until crispy. With Tartar Sauce as an accompaniment, you wouldn't realise when did you pop them all off. After a lovely chat with the restaurateurs, LEHSUNI PANEER TIKKA, rich on aromatic spices and a garlic, HARYANI PANEER TIKKA, with a green tinge and amazing flavours along-with the SHAKAHARI SHEEKH KEBAB rolled out! 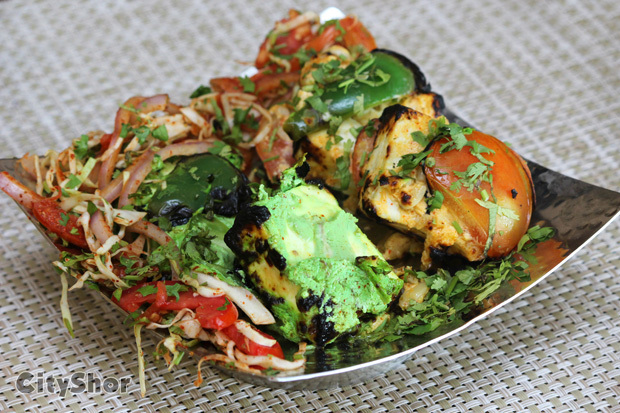 While the Paneer duo of starters were quite lovely, what stood out was the Sheekh Kebabs; offering a charred flavour, that contrasts extremely well with their cool green chutney. 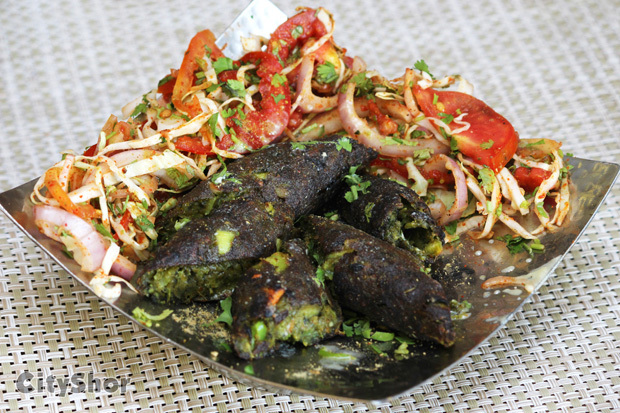 The kebabs made from their ground spiced assorted minced Vegetables, molded in skewers and cooked over Tandoor - Moist on the inside and crispy on the outside. The dish to go for in the main course is their VEGETABLE KOFTA. 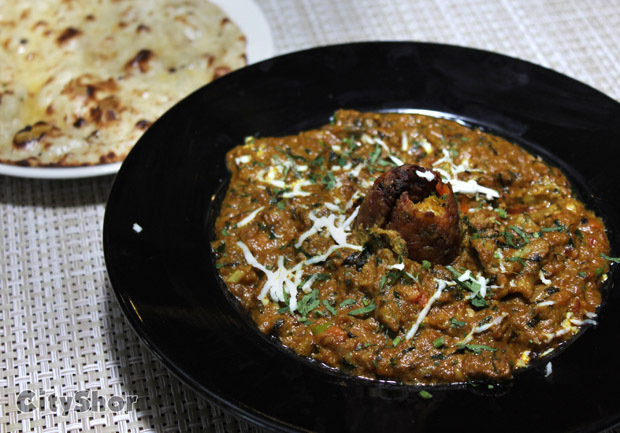 You will be completely amazed by the deep fried Vegetable Balls in a rich tomato-onion based gravy, which is tremendously awesome; Fragrant with Fennel Seeds and whole Garam Masala. 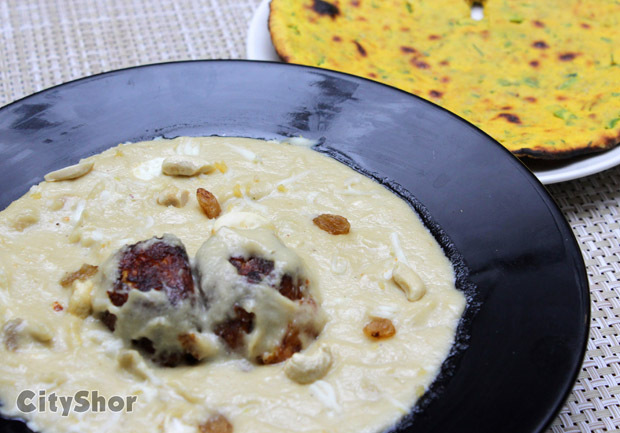 On the milder side of things is their SHAHI MALAI KOFTA, made with soft, fresh Paneer and Mawa, along-with a filling of nuts. Dunked in a creamy, sweet and mildly spiced curry. 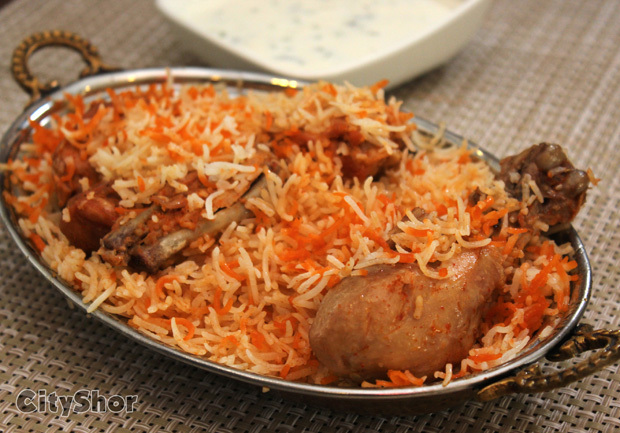 Pair it up with a MISSI ROTI for a 'melt-in' experience. 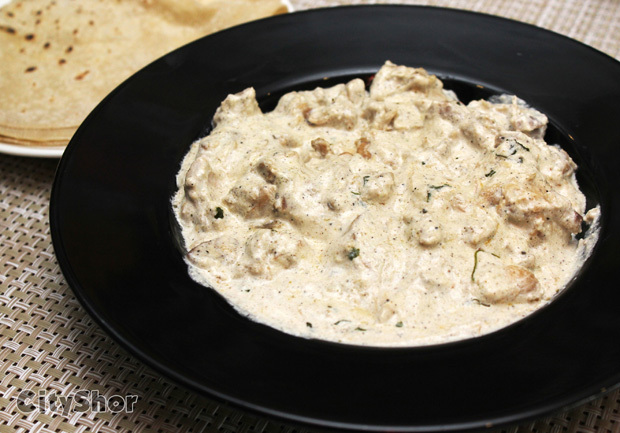 While a more than fitting option for Non-Vegetarians is their CREAM CHICKEN BONELESS, a delicious Chicken recipe made from fresh Cream, boneless Chicken pieces marinated with Ginger-garlic and cooked in Milk, Cream, Chillies, and White Pepper! 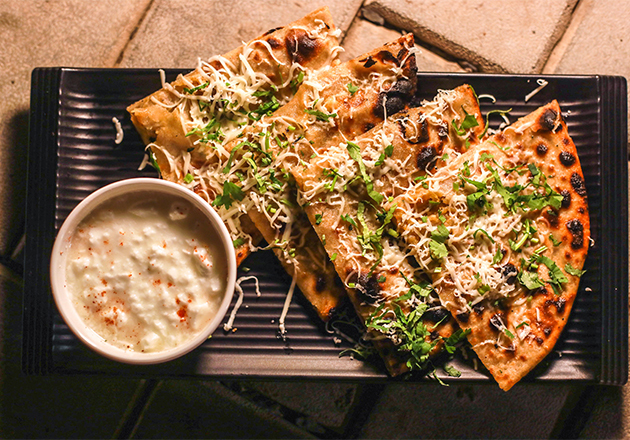 Take our word for it when we tell you that you don't need any rotis to lick the bowl clean! If you do need something to help you about then, their ROOMALI ROTI made with a combination of Whole & White Wheat Flour, cooked on an inverted griddle, is the savior. 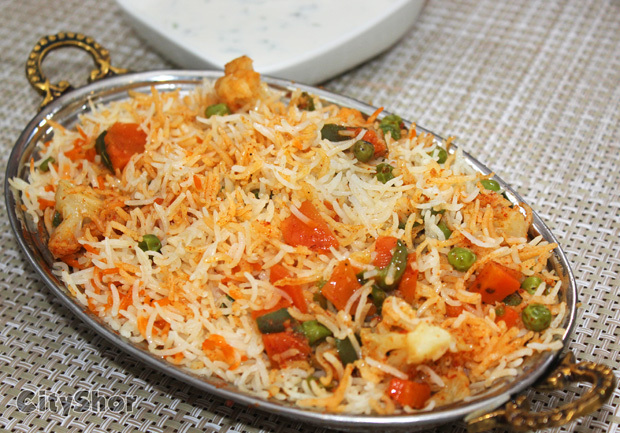 Take our word for it, the BIRYANI that PONCHIES offers is unlike no other for, it offers an overwhelming taste, be it the Sabz Biryani or Chicken Biryani, it is indeed an aromatic delight made from the King of Basmati Rice and Spices, cooked on slow fire in a sealed vessel to encase all the aromas, with the core being freshly chopped Vegetables or succulent baby Chicken. 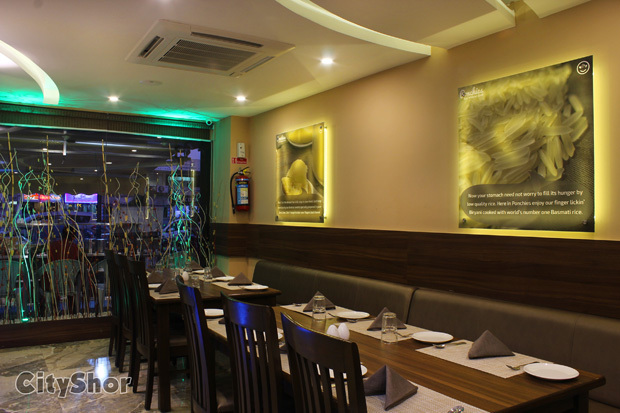 Having nailed their savories, we had no doubts about their DESI GHEE MOONG DAL HALWA - A must try to say the least! 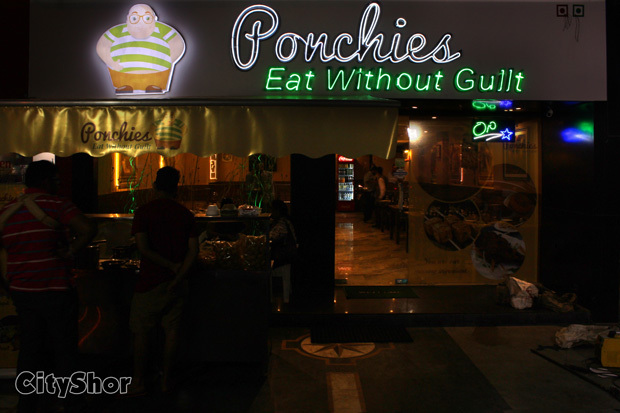 Rightly justifying their tagline - Eat without Guilt, PONCHIES has created a special place where you could satiate your taste buds, without the accompanying overload of worry and guilt. 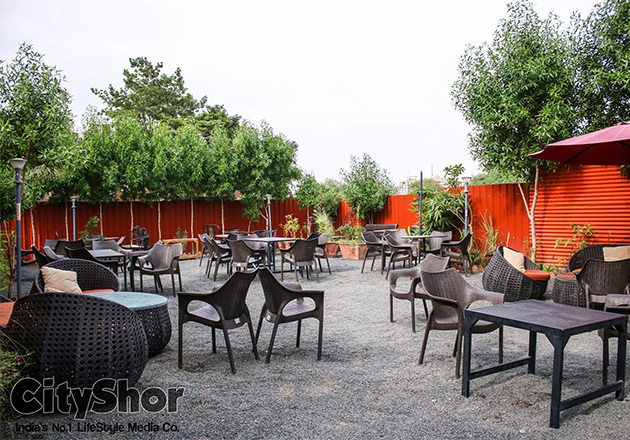 It is indeed a hub, where food lovers could discover and celebrate gastronomic delights, made with the finest ingredients, blended with glorious tradition and some novelty, and last but not least, a good deal of TLC - Tender Loving Care of the chefs at PONCHIES! Cheers. Address: PONCHIES, Shop 46 & 47 - Ground Floor, G Block, Rudra Square, Bodakdev, Ahmedabad. Shop 46 & 47 - Ground Floor, G Block, Rudra Square, Bodakdev, Ahmedabad. Tags: PONCHIES - The best in class! 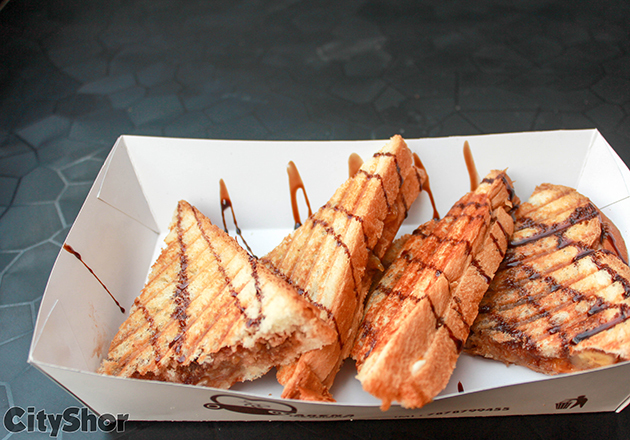 6 dishes to try out at the Hype Bistro!